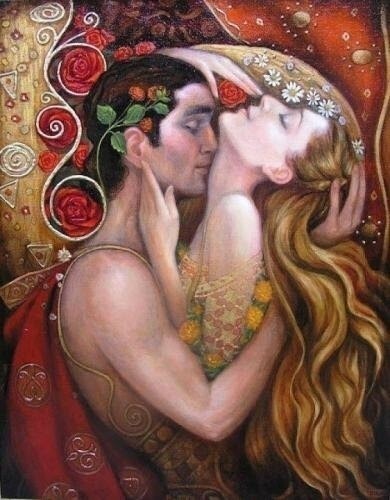 Love and Happiness In The Arms of Your Twin Flame!! I was going to call this How to be a good Twin Flame. Then as I was writing it I realized that if you are a good Twin Flame you will be Happy and in Love. Did you know there are 22 Crystals for Twin Flame Love Attraction? These Crystals are beneficial for Twin Flames and can help them attract, keep and understand the Twin Flame Love Relationship! As most of you already know the Twin Flame Journey can be fraught with pitfalls and setbacks. Crystals can help you to transcend the lower emotions and raise your Vibration to attract more Twin Flame Love into your life! Crystals can eliminate a lot of the common Heart Ache or sooth the dreaded Heart Break that many Twin Flames just dwell in indefinitely! Let Mother Earth help you now with the blessed healing energies of Crystals on your Twin Flame Journey. Here are some of the most useful Crystals for Twin Flames and how they help you! Rose Quartz strengthen Love relationships of all kinds. It inspires the Love of Beauty in yourself and your Twin Flame. While Rose Quartz is used to “Call In Twin Flame Love”, Rhodochrosite attracts Twin Flame Love. So if you haven’t met your Twin Flame yet make it easier for the both of you by carrying these Crystals on you especially if you are out and about. Ruby in Fuchsite is also a very positive energizing Crystal believed to assist in meeting your Twin Flame or Soul Mate! It strengthens our Spiritual connections, “thinning the veil” between the 3D reality that we are living in and the 5D we are NOW ascending too. It helps you to keep your individuality and self-worth and aids you to overcome co-dependency. Have you ever been pissed off at your Twin Flame? Steaming mad? Or perhaps you have fallen into heartache or apathy? You swear that you are Done with them? Convinced that they are Done with you? Valentines Day 2017 some of us will be with our Twin Flames, some will not. 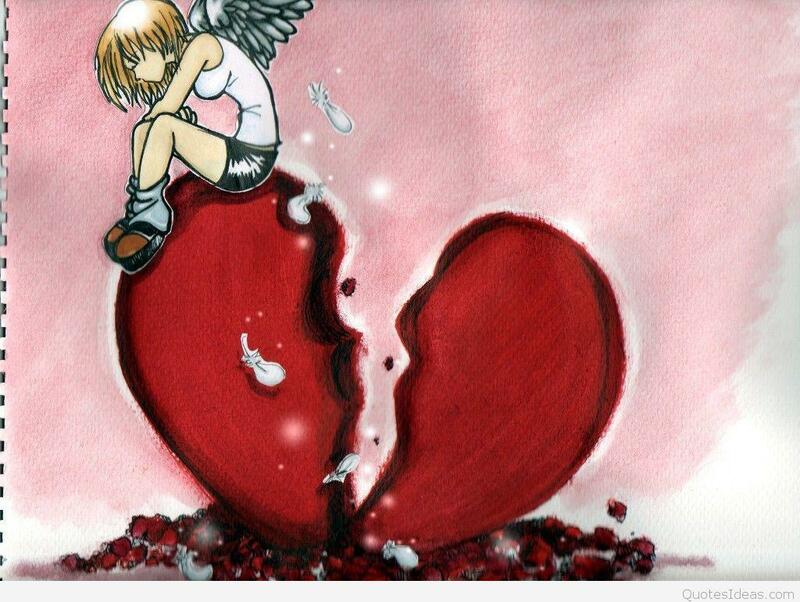 Some of us will feel Love, some will not. VALENTINES DAY 2017 TWIN FLAMES SPECIAL !! Hi Twin Flames, Soul Mates and all other Lovers!! Raise Your Vibrations For More Twin Flame Love. To All Twin Flames Worldwide. As I write this it’s 2 days before Christmas 2016. A year that some say has been hard for all of us that are Awakening here on Earth. Some say it was a difficult year for Twin Flames, and they will give You examples of these “difficulties” that besieged them in their Twin Flame Journey. Many Twin Flame Coaches and writers are coming out now and saying what a “good” year 2017 is going to be with many Twin Flames set to meet and come into Union. With a little more than a week left of this year I would like to ask all Twin Flames to help make 2016 much more amazing than it has been. For those that follow my Blogs and Posts you know that I am big on List Writing. The reason why is because when used in a positive way it is a Huge Tool that can help Twin Flames on their Spiritual Path. For those of you that don’t have a Spiritual Path yet, know that it is the best and fastest way to progress on your Twin Flame Journey. Sometimes in the beginning of the Twin Flame Journey we have the Twin Flame “Runner.” It’s a stage that involves one of the Twins “running” away from the relationship. I have even had a woman tell me that her Twin jumped up and ran out of her house and I believed her because I had almost the same thing happen to me once. Some of these go on to become a “Runner” and “Chaser” Dynamic. Great News Twin Flames for the Holiday Season!! SHOULD I LEAVE MY CURRENT RELATIONSHIP? Should I leave my current relationship? is a question that I have been asked. One of the things that I like most about being a Spiritual Love and Relationship Coach is helping both Men and Women figure out what kind of Love Relationship they are currently having. When we are not feeling good about our love life the question that will come up for us is Should I leave my current relationship? By identifying the type of relationship we are currently in, we are able to answer the question…..
SHOULD I WAIT FOR MY TWIN FLAME? – already met your Twin Flame but haven’t achieved Union yet.